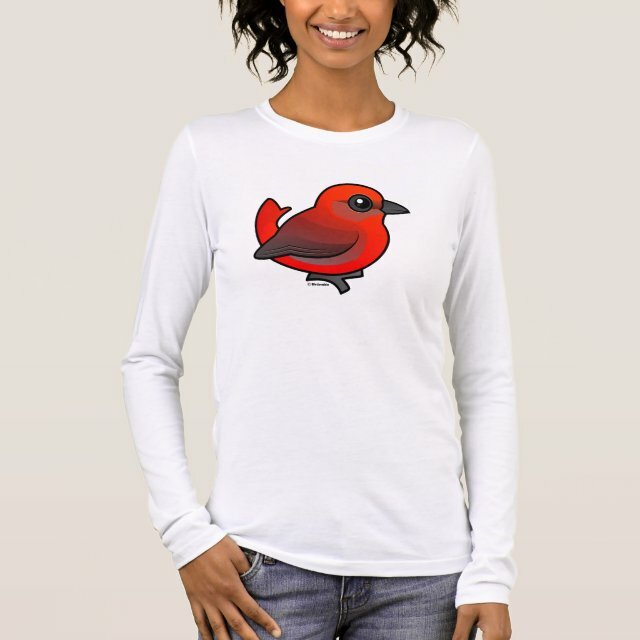 The Hepatic Tanager is a beautiful songbird found in parts of both North and South America. In the United States, they are found in the southwestern mountains. Males, like our Birdorable version here, are mostly red. You can customize this gift! Move the tanager around, change the background color or style, add text or images -- make it your own!